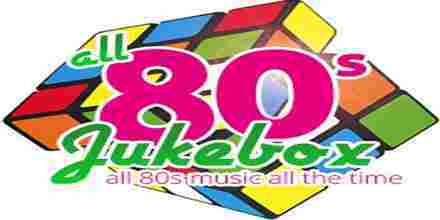 Fun Radio 80-90 Rocky is a hit live online radio station broadcasting from Bratislava, Slovakia. This radio station plays 80s and 90s rock music 24 hours live online. This radio station is very popular in this country among the people of all ages.